Bruno Kirby is an American actor who was born on April 28, 1949. Played (2006) and Helter Skelter (2004) are some movies in Bruno Kirby's recent filmography. Bruno Kirby's recent TV credits include Entourage and Frasier. As of 2018, Bruno Kirby has appeared in about 43 movies. Some of the most recent Bruno Kirby movies include Played, Helter Skelter, and One Eyed King. 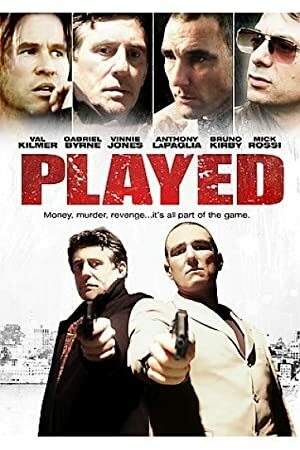 Bruno Kirby appeared as Detective Allen in Played, released in 2006. Helter Skelter, released in 2004, featured Bruno Kirby as Vincent Bugliosi. 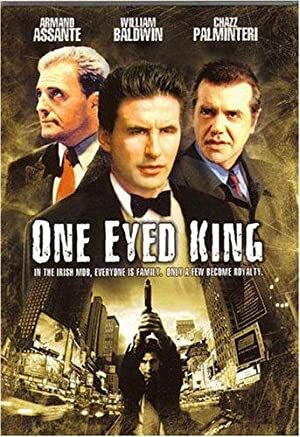 One Eyed King, released in 2001, featured Bruno Kirby as Mickey. As of 2018, Bruno Kirby has contributed to about 2 TV shows. Some of the most recent Bruno Kirby TV appearances include Entourage and Frasier. 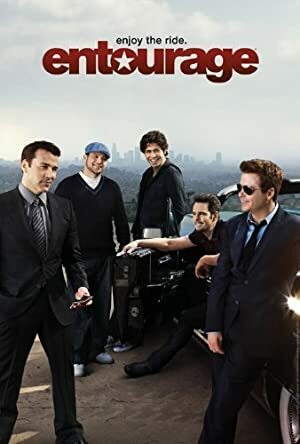 Bruno Kirby was a guest on Entourage in 2006. 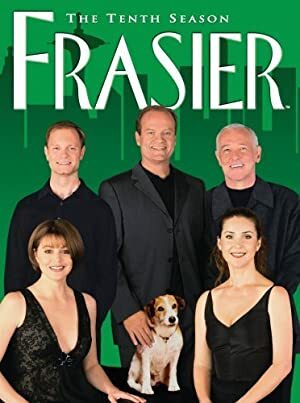 In 1993, Bruno Kirby appeared as Voice of Marco on Frasier.